ARC Managed Services has an extensive network of Technology Partners. Our Support Team receives the latest certifications and training in order to deliver up to date IT expertise to our Clients. A Microsoft Certified Partner (MCP) is a firm that provides Microsoft-related products or services, or support for such. It is part of the Microsoft Partner Network. 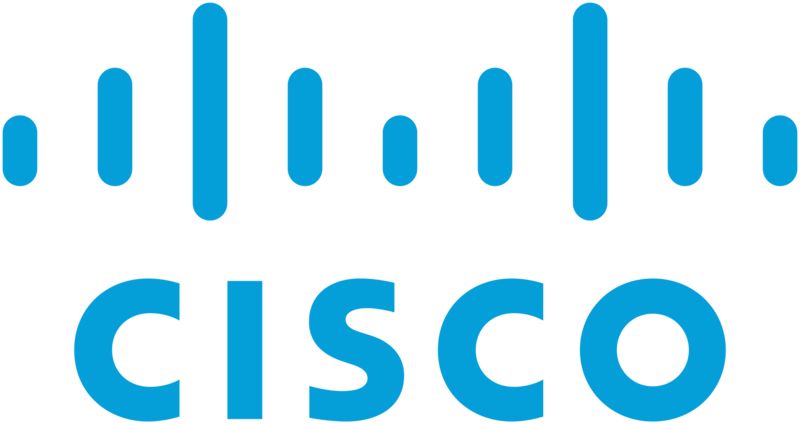 Cisco is the worldwide leader in IT and networking. They help companies of all sizes transform how people connect, communicate, and collaborate. 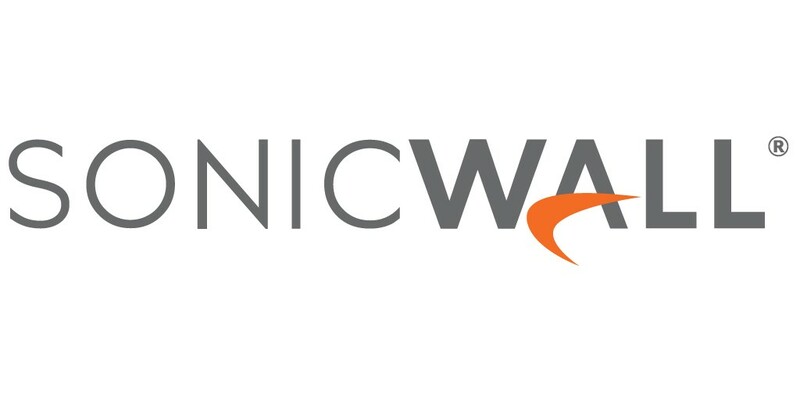 SonicWall has been fighting cyber-crime for nearly 30 years. They are the leading innovator of cyber-security technology and methodology. Their story began more than three decades ago with a team of eleven engineers in China. Today, they are a diverse group of forward thinkers and innovators in more than 160 countries, constantly re-imagining technology to make the world more interesting and to solve tough global challenges. For over 30 years, Trend Micro’s unwavering vision has been to make the world safe for exchanging digital information. Security is their entire focus, and it shows. 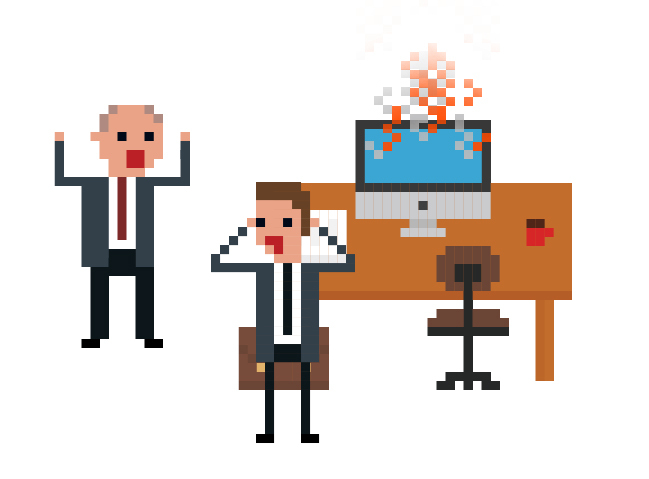 This single-minded passion has inspired their innovations that keep up with the bad guys despite a changing IT landscape, riskier user behavior, and constantly evolving threats. The depth of their experience remains unmatched. From the endpoint to the network to the cloud, they’ve got you covered with a connected threat defense recognized by analysts, customers, and industry gurus of all kinds. Dell EMC is reshaping the industry though IT Transformation, combining leading infrastructure, data storage, hybrid cloud and date protection solutions. Barracuda was launched to give businesses an email-security solution that didn’t cost a small fortune. With more than 1 million cloud-enabled products delivered since, they continue to disrupt the IT-security market with innovative solutions that every business can afford. They’re on a mission to protect customers, data and applications from today’s advanced threats by providing the most comprehensive and easy-to-use IT-security platform and backing it up with best-in-class customer support. The International Association of Cloud & Manage Service Provider (MSPAlliance) was established in 2000 with the objective of helping MSPs become better MSPs. Today, MSPAlliance has more than 30,000 cloud computing and manage service provider corporate members across the globe. MSPAlliance has become the world’s largest industry association (and certification body) for cloud computing and manage service professionals. MSPAlliance is a large international consortium of MSPs that work in a collaborative effort to partner, network and grow. Keeping customers happy and loyal is everything. At NETGEAR they are dedicated to your success. They pay attention to the details that matter to you to deliver custom, cost-effective and scalable solutions that contribute to your bottom line. They help IT solution providers build more successful cloud businesses. Their SaaS products and platform are designed to make it easy and efficient for IT partners to migrate, backup, and manage their customers in the cloud.